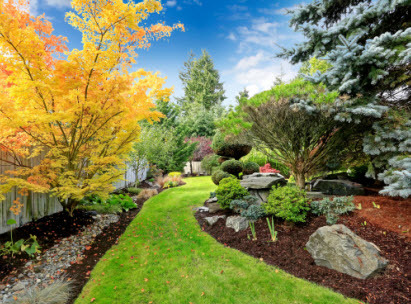 Over the last 14 years, Omaha Landscaping & Holiday Lighting Contractor has grown into the premiere landscape design company in Omaha NE, Council Bluffs IA and surrounding areas. 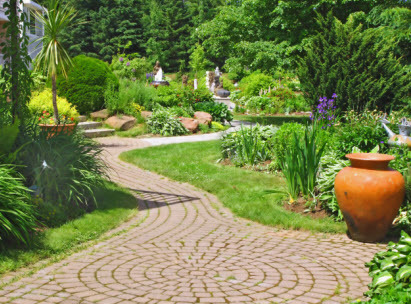 We are licensed and insured professional landscaping contractors, serving residential and commercial customers, property management contracts and home builders since 2001. 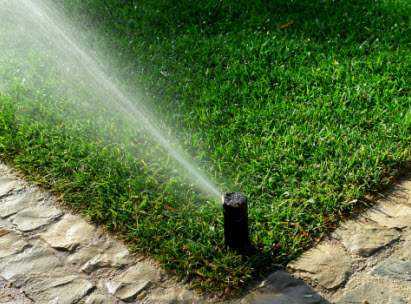 All calls are returned within 24 hours, and all jobs are owner supervised.